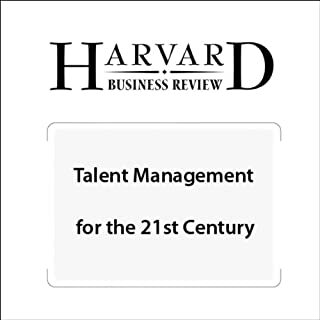 Every talent management process in use today was developed half a century ago. It's time for a new model. From the March 2008 issue of Harvard Business Review. 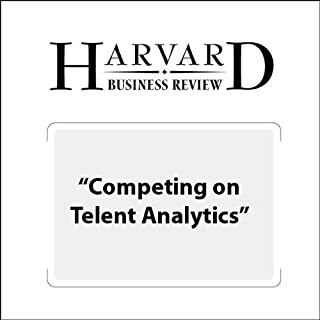 Thomas H. Davenport, a professor at Babson College, Jeanne Harris, an executive research fellow and senior executive at Accenture's Institute for High Performance, and Jeremy Shapiro, an executive director in human resources at Morgan Stanley, writes about what the best companies know about their employees – and how they use that information to outperform their rivals. Claudio Fernandez-Araoz, a senior adviser at the global executive search firm Egon Zehnder, reports on how business is changing too rapidly to predict what competencies employees will need even a few years out. The question now is not what skills they have; it’s whether they have the potential to learn new ones. 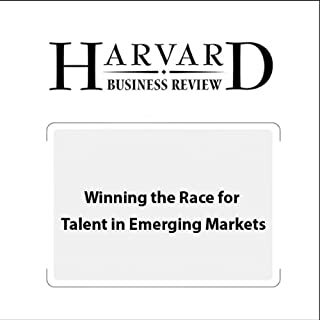 New research shows how to attract and retain the best employees in developing countries. Roger L. Martin, the dean of the Rotman School of Management at the University of Toronto from 1998 to 2013, writes about how to rein in the dynamic that enriches executives and financiers – at everyone else’s expenses. Using this assessment tool, companies can pinpoint areas where they need to foster knowledge sharing, idea development, learning from mistakes, and holistic thinking. From the March 2008 issue of Harvard Business Review. In an economy driven by ideas and intellectual know-how, top executives recognize the importance of employing smart, highly creative people. But if clever people have one defining characteristic, it's that they do not want to be led. So what is a leader to do? From the March 2007 issue of Harvard Business Review. Roger Martin looks beyond the actions of great leaders. He says the lessons we really need to learn come from what goes on in their heads - particularly the way they creatively build on the tensions among conflicting ideas. Michael E. Porter, the Bishop Lawrence University Professor at Harvard University, and Thomas H. Lee, chief medical officer at Press Ganey and the former network president of Partners HealthCare, write about why providers must lead the way in making value the overarching goal. A four-step process that will help you become a better public speaker by creating a true emotional connection with your audience. HOrrible don't waste your time!! Michael Useem, a professor of management at the University of Pennsylvania's Wharton School, writes about how the military helps students internalize essential leadership precepts. Your CEO just came to you, the HR leader, and said she was hearing rumors about the turnover rate going up. She asks you why this might be happening and how it is could be affecting the bottom line. Are there certain leadership issues? Are engagement levels changing? 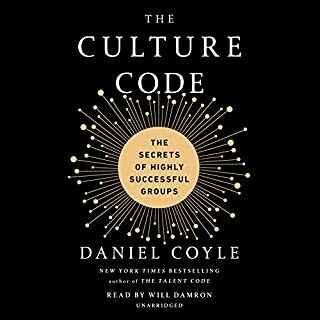 Is there a problem with the company culture? These are all logical questions. You have hunches for answers, but you have no way to prove those hunches. You know your CEO is going to want data to support any argument you make. A ruptured disk pressed against Glenn Mangurian's spinal cord several years ago, leaving the lower half of his body permanently paralyzed. One minute, Mangurian was healthy and secure in his career as a management consultant; the next, his life was transformed and filled with uncertainty. The injury has taught him volumes about resilience and leadership. Why you should stop fighting your company’s culture – and start working with it and within it. Douglas Ready and Jay Conger say you can stop losing out on lucrative business opportunities because you don�t have the talent to develop them. What needs to be developed is a deep-seated commitment from senior executives to talent management. From the June 2007 issue of Harvard Business Review. 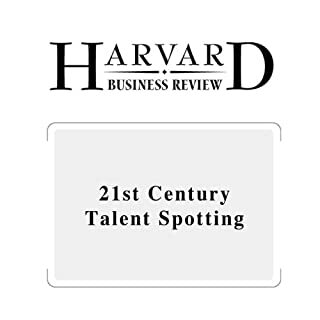 Want more Harvard Business Review? 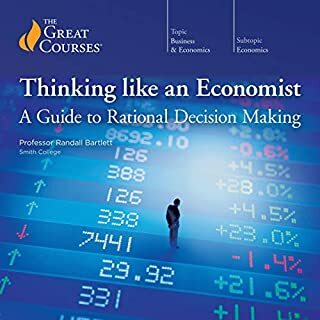 ©2007 by the President and Fellows of Harvard College, All Rights Reserved (P)2007 Audible Inc.